What does the mathematics community want in the 21st Century? 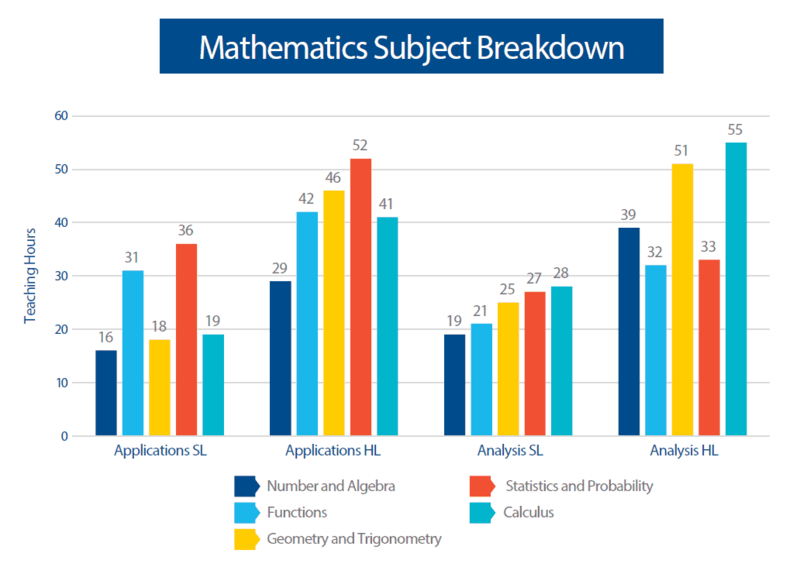 Some exciting developments are underway in the IB Diploma Programme (DP) mathematics. It is thanks to all the IB mathematics teachers who have given their time to consult with us during the latest development cycle* for DP mathematics. We’ll be ready for teachers to start teaching the new courses in 2019. The new developments in DP mathematics mean that it remains relevant and rigorous while addressing the needs of mathematics students from 2019 until 2028, at which point the next development cycle will complete and the succeeding new version of the course will be released. We believe the changes to DP mathematics offers more choice to a greater number of students as well as offering schools greater flexibility in the way they group students, schedule lessons and teach the skills and content. 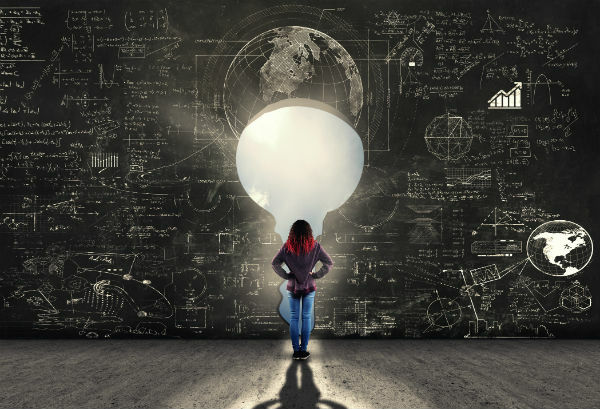 For employers and universities alike, critical thinking in mathematics is becoming an increasingly valued skill, especially as technology advances making some traditional skills redundant. Critical thinking in the context of mathematical learning is the ability to recognise where the subject can be used, understand and synthesise technical documents, apply relevant mathematical approaches to familiar and unfamiliar situations, structure logical arguments, be risk aware, understand that technology and mathematics can go hand-in-hand, and interpret the meaning and relevance of solutions. These are all becoming increasingly important and sought-after skills. How will DP mathematics address this in 2019? DP mathematics will focus on developing the skills of analysis, abstraction and generalisation, risk awareness and statistical literacy, algorithmic thinking, modelling and inquiry. We also aim to meet the diverse needs, interests and motivations of all our students within the DP and the Career-related Programme (CP). Mathematics: Analysis and approaches course will be offered at both SL and HL. It is designed for students who enjoy developing their mathematics to become fluent in the construction of mathematical arguments and develop strong skills in mathematical thinking. They will explore real and abstract applications, sometimes with technology, and will enjoy the thrill of mathematical problem solving and generalization. 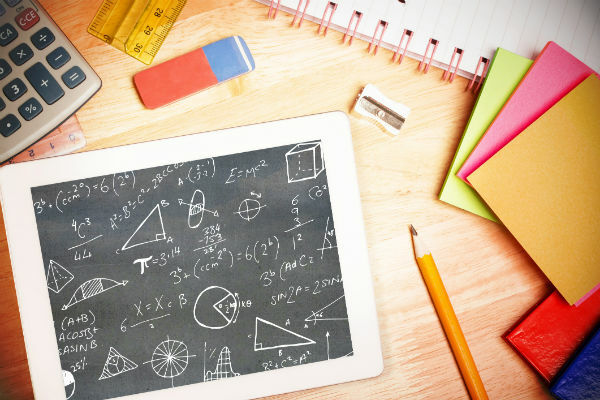 Mathematics: Applications and interpretation course will be offered at both SL and HL for students who are interested in developing their mathematics for describing our world, modelling and solving practical problems using the power of technology. Students who take Mathematics: Applications and interpretation will be those who enjoy mathematics best when seen in a practical context. 1. Which course should students who want to study mathematics at university take? Students who want to take a university course with a substantial mathematical element should take Mathematics: Analysis and approaches course. Those thinking about social sciences, humanities, certain economics, statistics and engineering courses and the arts will be well prepared by the Mathematics: Applications and interpretation course. 2. Are schools and universities consulted about changes during a review? Yes, and consultation with schools and universities is on-going throughout the seven-year review process (see more about the review cycle further below). There are many ways in which consultation takes place including surveys to schools, universities and of our alumni – we gather reports from our senior examinations team, we conduct expert panel discussions, we carry out literature reviews to consider current trends in mathematics education, we compare our syllabi to other syllabi worldwide, we commission universities to conduct research on the direction of mathematics education and the robustness of our syllabi, as well as gathering valuable feedback from our educator network through workshops, conferences and school visits. 3. How will the courses be assessed? SL students will complete two externally assessed written papers and the internal assessment. HL students will complete three externally assessed written papers and the internal assessment. 4. Will there be any HL options? In the current DP mathematics higher level (HL) course the student completes the core HL part of the course and also chooses one additional mathematics subject option to study from 4 options available (calculus, statistics and probability, discrete mathematics, or sets, relations and groups.) In the new courses, no options will be available. Instead, however, some of the current calculus option will appear in the Mathematics: Analysis and approaches HL course and some of the current statistics and discrete options will appear in the Mathematics: Applications and interpretation HL course. 5. Will there still be a Mathematical studies SL course? The name Mathematical studies SL will cease to exist but the new Mathematics: Applications and interpretation SL course is being designed to appeal to those students who would previously have taken Mathematical studies SL, as well as students with an interest in using technology to solve mathematical problems in practical contexts. There will be a few new developments suggested from our research in order to make the course more fit for purpose in the modern world. What are DP mathematics teachers saying about the changes? “I am very excited about these new Routes. I believe that they have the power to be highly successful and provide all students with the knowledge of mathematics needed to be mathematically fluent in our current highly statistically based world. I would like to advocate that the IB hire skilled individuals to work on the development of these courses full time to develop the structure and resources that will be critical for such a shift. It will be incredibly more cost and time effective to design these courses to the best of their ability now and provide powerful, highly supportive training and resources for teachers before these courses are implemented. Teachers should be facilitators of powerful learning tasks (investigations and modelling tasks), but they should not be expected to be the creators of such tasks. * The review cycle of an IB Diploma Programme course is a highly collaborative process with the IB community to ensure that curriculum are fit for purpose. The review cycle incorporates the latest educational research and lessons learned from a thorough evaluation of the existing curriculum. Deborah Sutch is the DP curriculum manager for mathematics. DP coordinators at IB World Schools will continue to be fully supported during the transition to the new curriculum. And will receive ongoing communications, updates on the review process and other useful materials and guidance to help prepare educators and students for these changes.